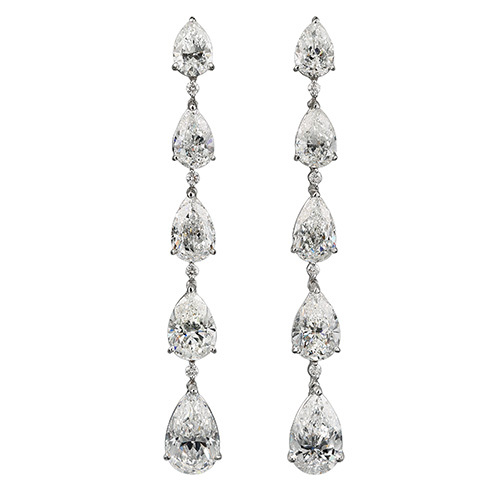 Earrings with white gold and diamonds. 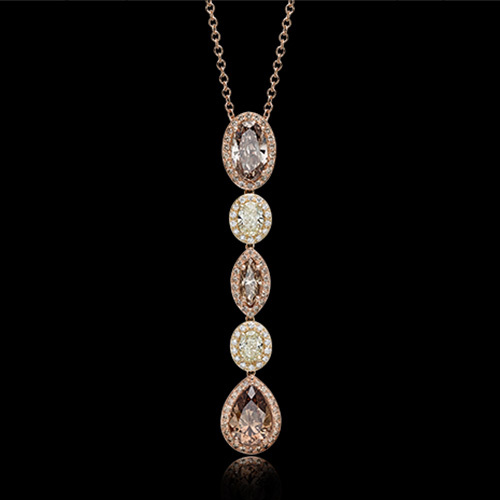 Necklace with with rose gold and pendant with brilliant cut brown, bright yellow and white diamonds. 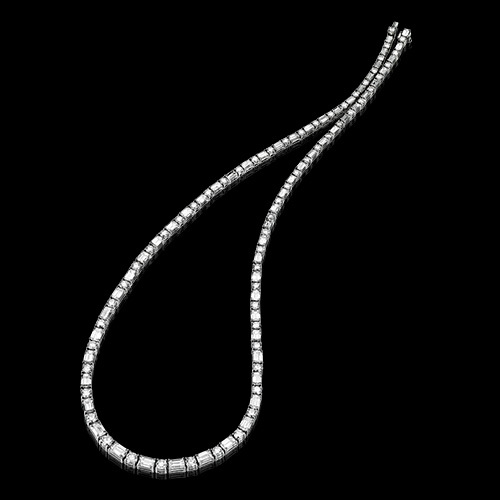 Necklace with white gold and diamonds. 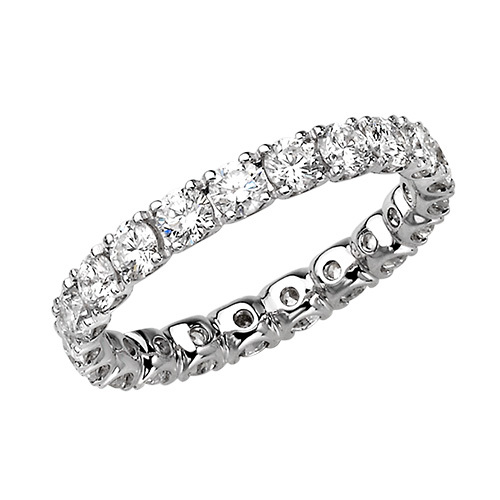 Ring with white gold and diamonds. 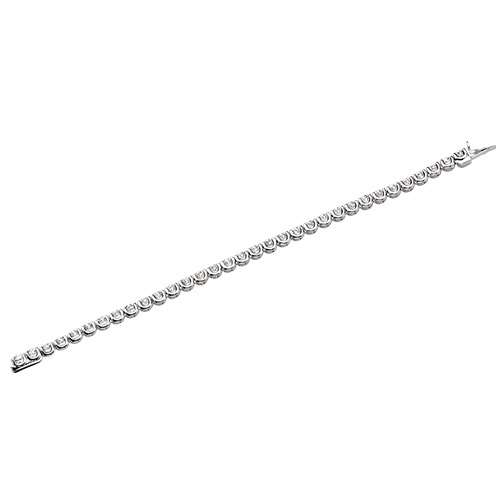 Bracelet with white gold and brilliant cut diamonds. 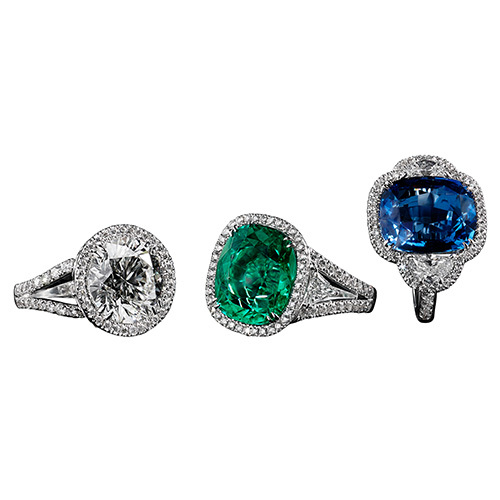 Cocktail rings with white gold and brilliant cut diamonds, large emerald or large sapphire. 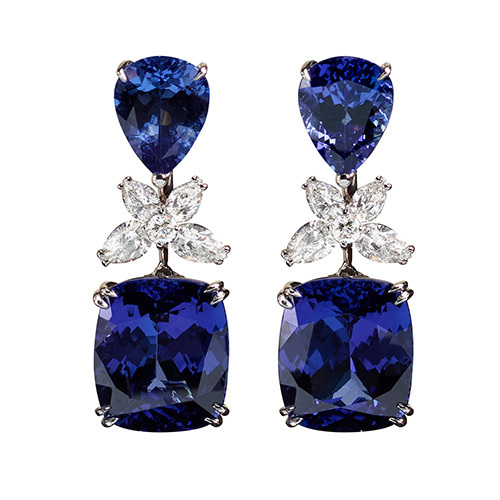 Earrings with white gold, Tansanit and diamonds. Necklace and pendant with white gold, large Tansanit and diamonds. 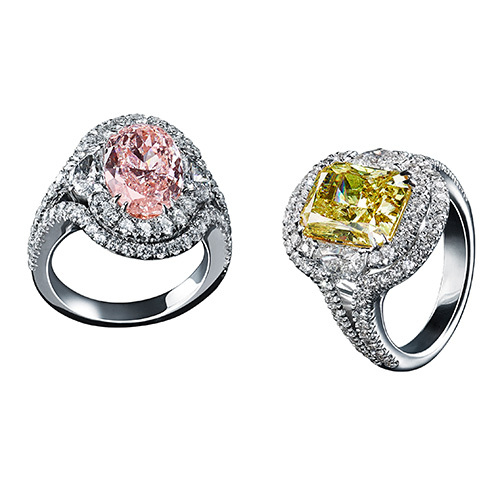 Rings with white gold, brilliant cut diamonds and large pink or large yellow diamond. 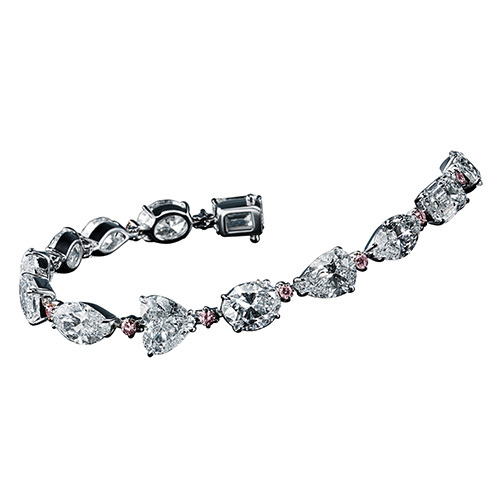 Bracelet with white gold, different cut diamonds and rubies. 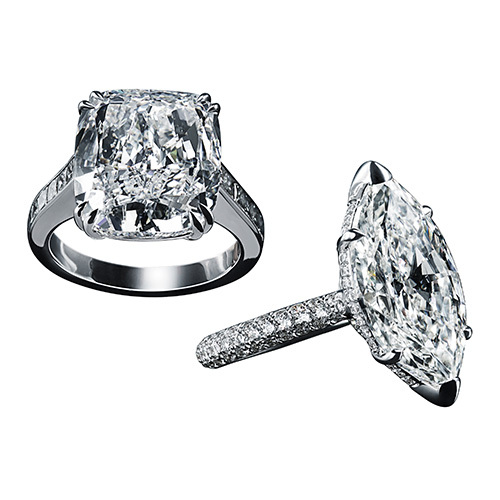 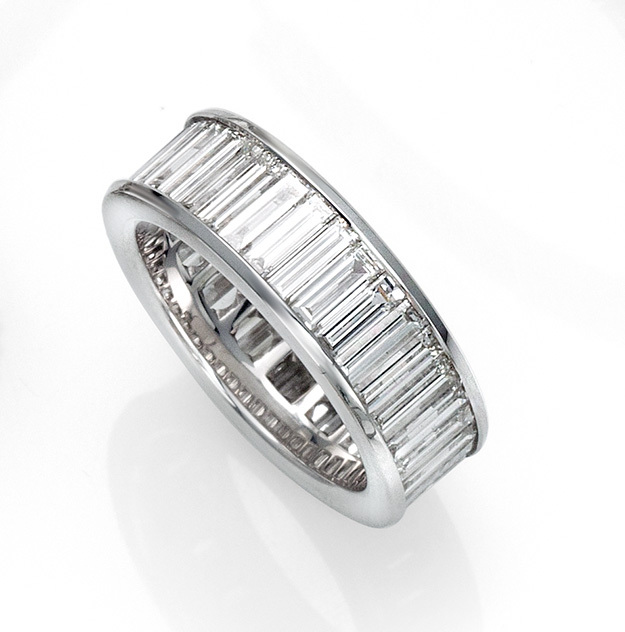 Rings with white gold, brilliant cut diamonds and large Asscher cut or large Marquise cut diamonds. 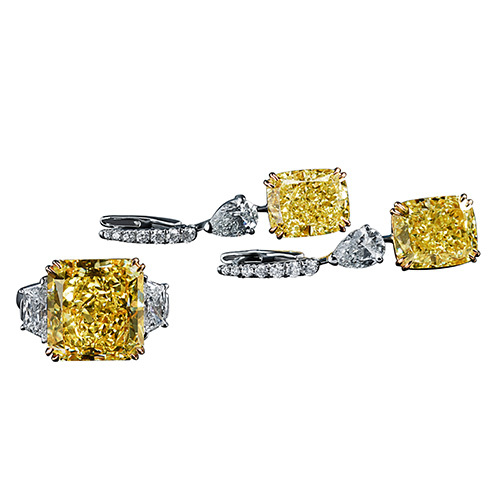 Set of rings and earrings with white and rose gold, brilliant cut diamonds and large yellow diamonds. 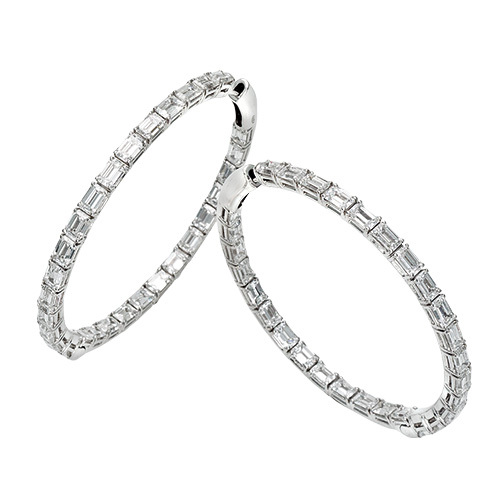 Earrings with white gold, brilliant cut diamonds and large diamonds.